HomeCategoryFunnyMinions make bad drug mules! 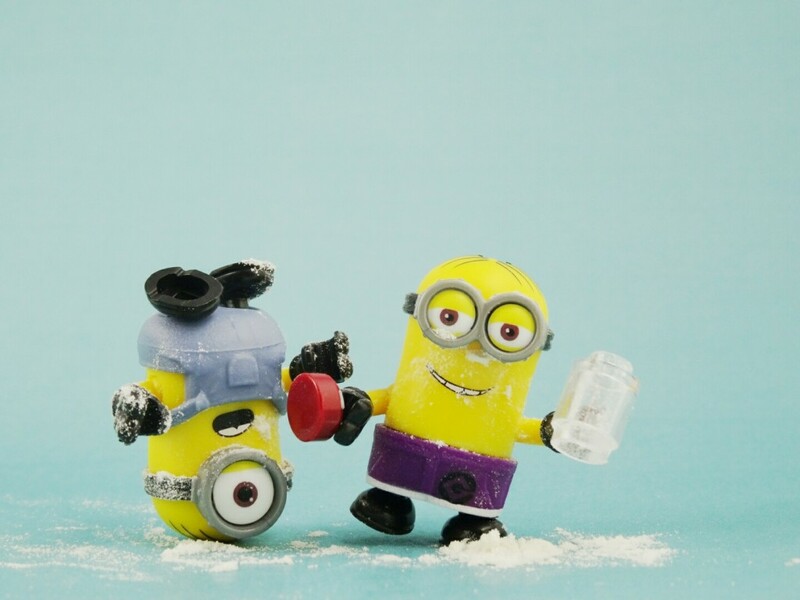 Minions make bad drug mules! Not long ago, Minions wreaked havoc in Dublin and now they’re smuggling drugs!? According to the NYPD, 5 people were arrested in connection with sending cocaine in packages disguised as birthday gifts. ‘Kilos’ of cocaine were reportedly hidden in boxes wrapped in Happy Birthday paper, with a Minion stuffed into one of the bags. Some of the other bags contained stuffed Olaf toys, of Frozen fame. It’s reported the drugs came from Puerto Rico and were headed to a drug dealer in Harlem. The drugs are said to have a street value of $225,000.